San Jose Airport's new terminal is a great example of setting money on fire. A white elephant expansion of a failing airport. @xtdave No. Most things San Jose does are motivated by tower envy. 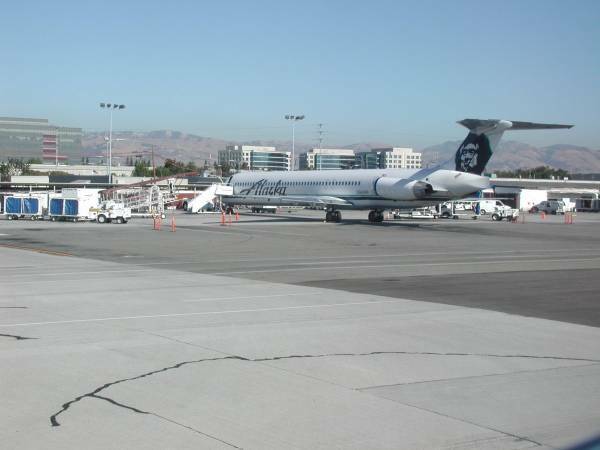 Q: how many more passengers does San Jose's airport handle after 4 years and $1.5b in improvements? @RonaldKappesser San Jose is a cesspool of bad transpo policy. @RonaldKappesser VTA light rail, all of the highways, the BART extension, the Calif HSR routing...the hits just keep on coming.